This is a fun and creative lesson that focuses on professional work ethics while working with kids. 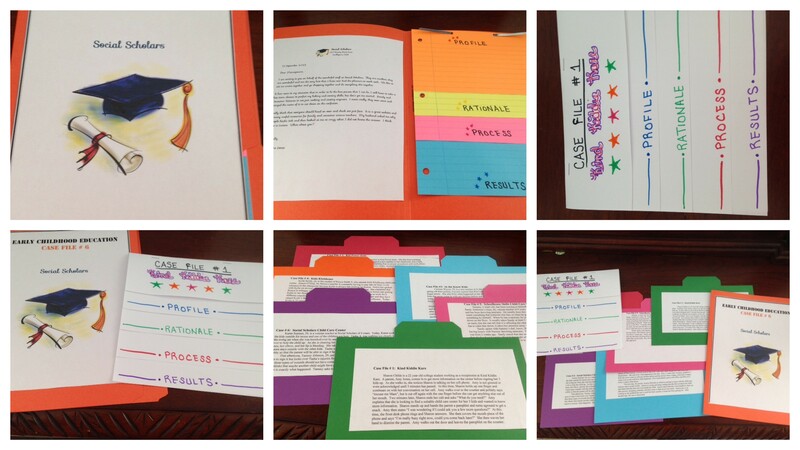 Students can create either a flip chart or file folder case. The scenarios are very open ended and are guarantee to get a lot of debate and several different opinions. Definitely using their critical thinking skills. This product contains scenarios, teacher information sheet, student project sheet, rubric and pictures of project samples.